artfridge: JÜRGEN TELLER. GET A LIFE. JÜRGEN TELLER. GET A LIFE. 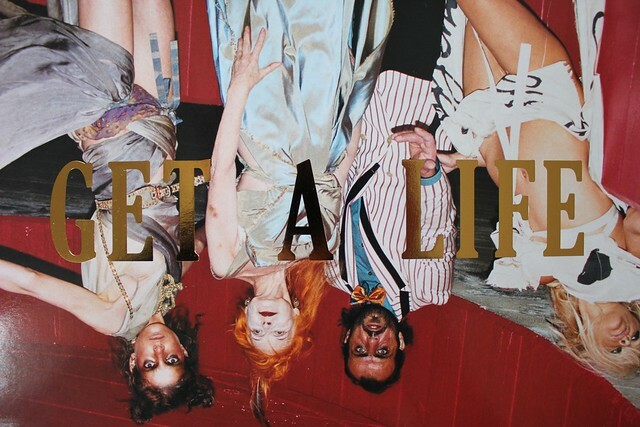 I just rediscovered this in my bookshelf: Jürgen Teller's awesome photos for Vivienne Westwoods Spring / Summer 2010 collection 'Get a Life'. The models are Ms. Westwood herself, her husband Andreas Kronthaler, fashion model Tati Cotliar and Pamela Anderson.